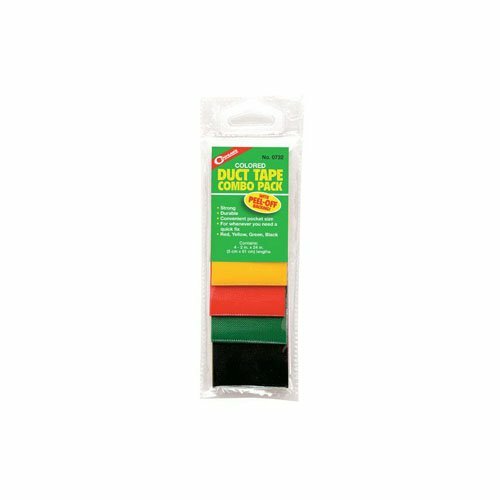 High quality colored Duct Tape with peel off backing. Comes in Red, Yellow, Green and Black. Fits anywhere ï¿½ in your pocket, pack, first aid kit, toolbox and wallet!